The extremely difficult task of making a good Superman movie continues to be difficult with Man of Steel. 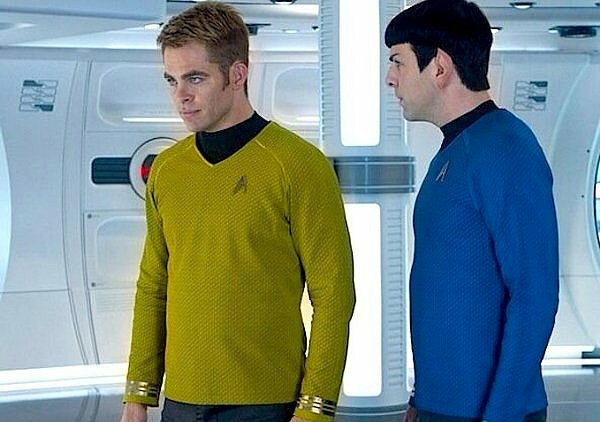 Star Trek: Into Darkness is simply awesome: melding action and character into a beautiful package. Iron Man 3 is more than just disappointing, it’s actually pretty bad. Every once in a blue moon, Michael Bay makes something worth watching. 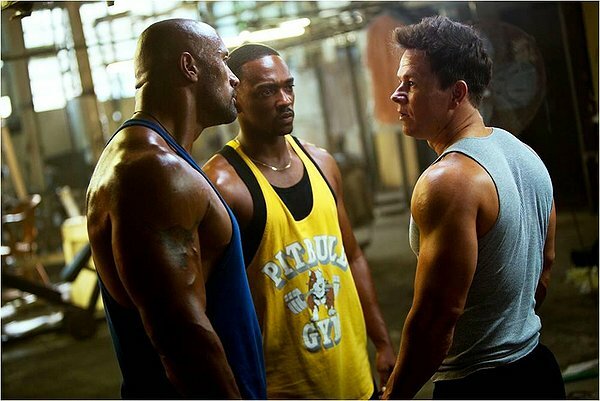 Pain & Gain barely qualifies, but qualifies it does. 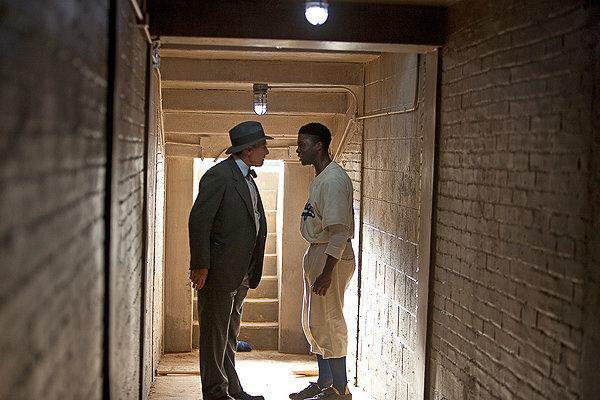 42 is a decent movie. It just isn’t the movie I wish it could be. 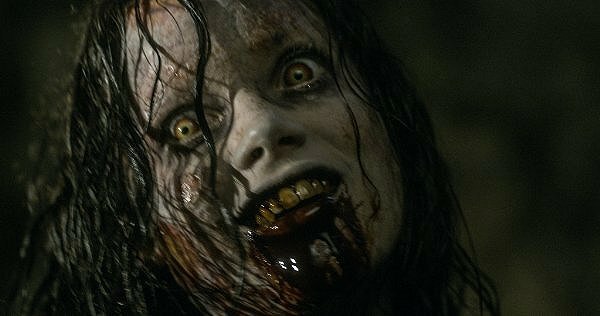 Evil Dead comes bearing buckets of blood, but its modern take on horror holds it back. The Projectionist returns with a review of Spring Breakers, a movie way better than its trailer. The Projectionist releases his Top 12 just in time for the Oscars. Coming soon: The Worst. 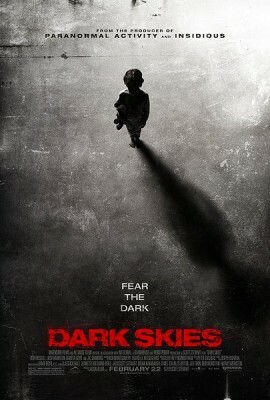 Dark Skies has a couple of freaky scenes but is ultimately held back by the recently-popular “monsters being jerks” horror genre. 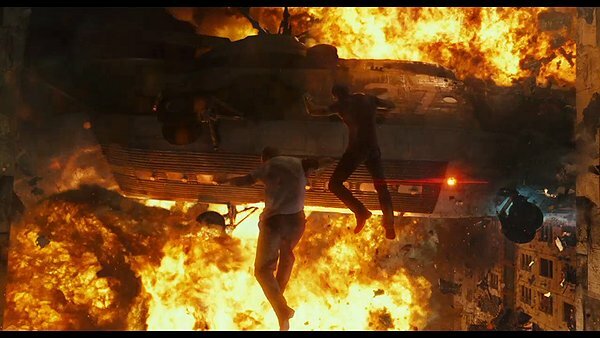 A Good Day to Die Hard has lost everything that made Die Hard awesome. 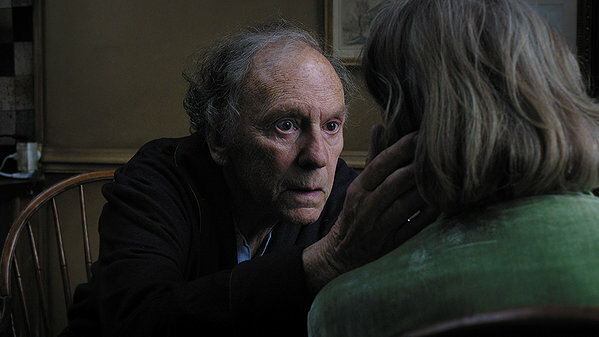 Amour has all the same qualities of Michael Haneke’s previous films, only with recognizable characters. Steven Soderbergh’s apparent next-to-last movie, Side Effects, is strengthened by good acting and a twisty plot. Yeah, Identity Thief is as bad as the trailer made it look. 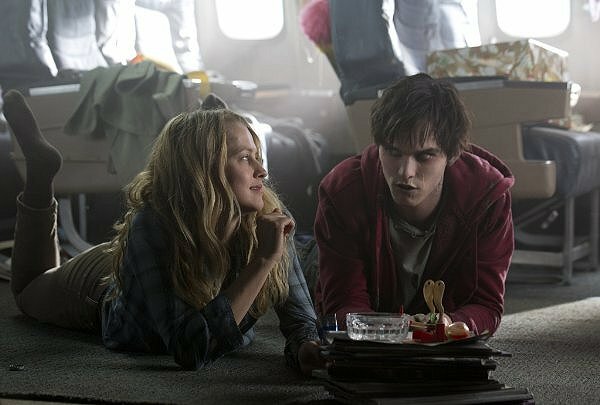 Warm Bodies is a nice treat for Super Bowl weekend. 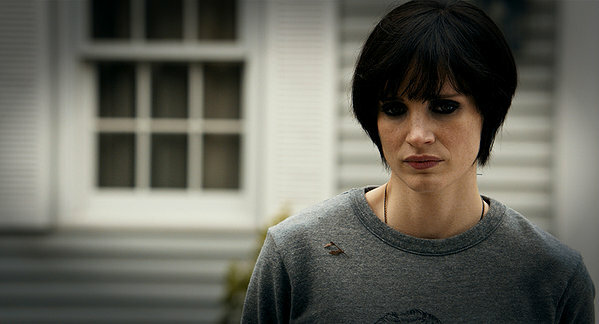 I want to marry Jessica Chastain but Mama isn’t all that fun of a horror movie. 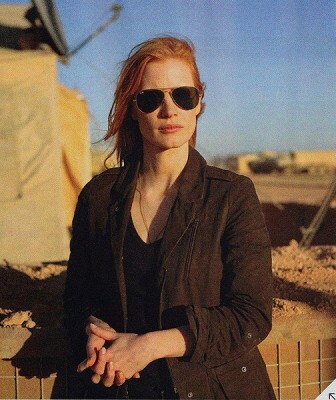 The awesome Zero Dark Thirty is going to blow you away with awesome awesomeness. 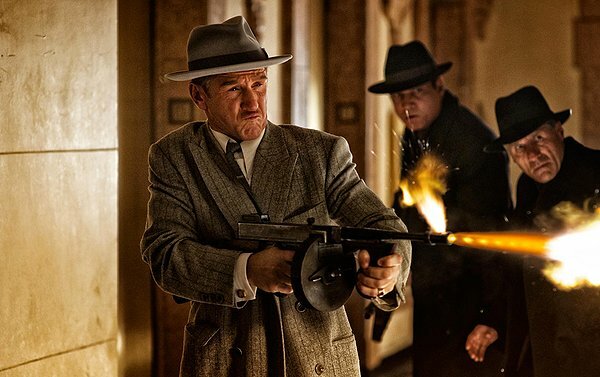 Gangster Squad is a terrible disappointment considering the top-notch talent involved. 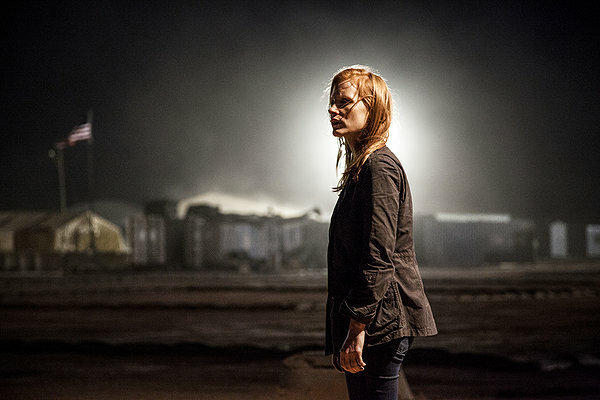 The Projectionist returns for 2013 and the awful “next chapter” of The Texas Chainsaw Massacre.